IRMASAT 2019- Notification, Entrance Exam Dates, Eligibility Criteria, Paper Pattern,Syllabus,Result Date. Institute of Rural Management Anand (IRMA) conducts a national-level entrance exam i.e. IRMASAT 2019 or IRMA 2019 for admissions to Postgraduate Diploma in Rural Management (PGDRM). IRMA 2019 will likely to be conducted in the first week of February 2019. 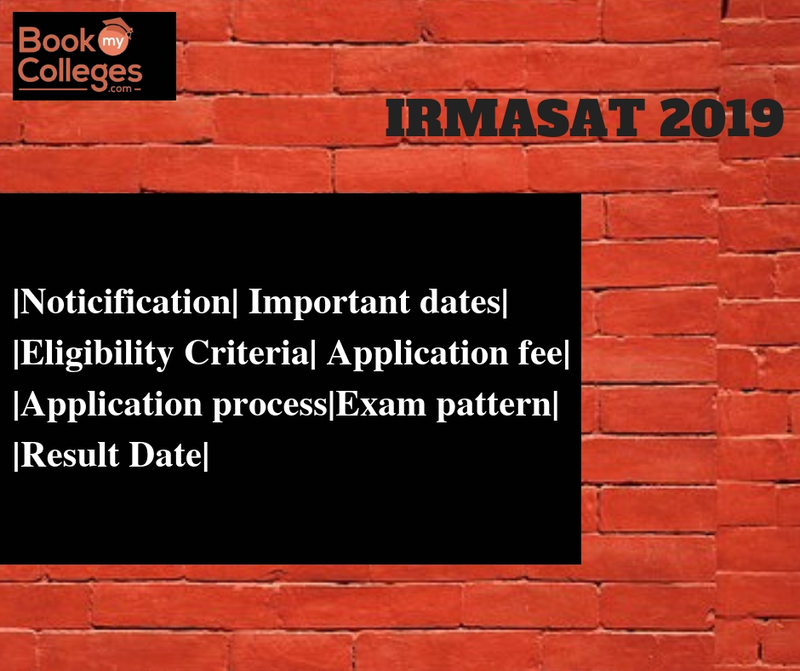 The application process for IRMASAT 2019 begins in the second week of October (Tentative dates). 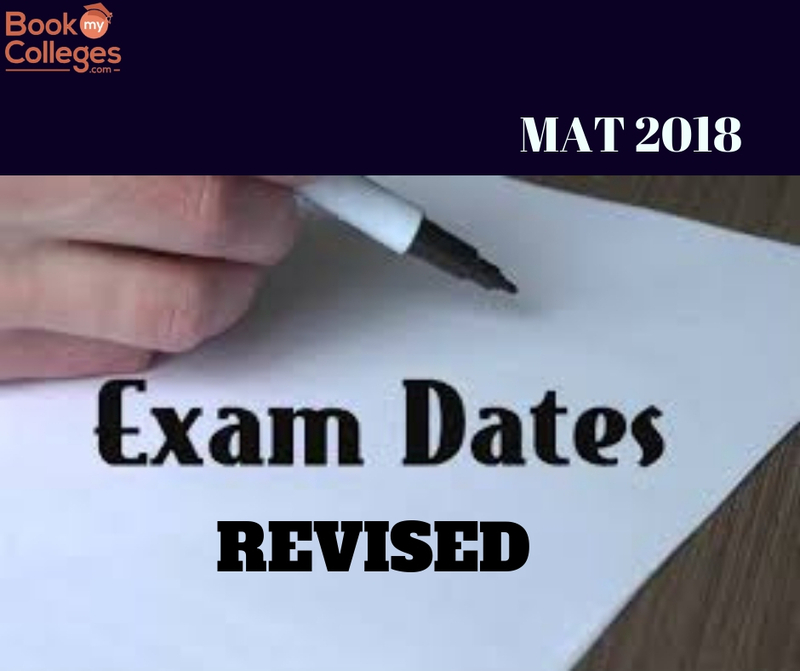 As exam dates are yet to be announced by the IRMASAT officials, but it is expected that the registration window will remain open till December 2018-January 2019. IRMA 2019 is a computer-based test and will be held at different exam centers in over 40 cities across India. Once the application window is open applicants who are willing to apply for IRMA 2019 will have to download the form from the official website. The application form of IRMA 2019 exam can be submitted online or offline. Completion of graduation with minimum 50% aggregate marks in any discipline from a recognized university. There is no age limit to apply for IRMASAT Exam. 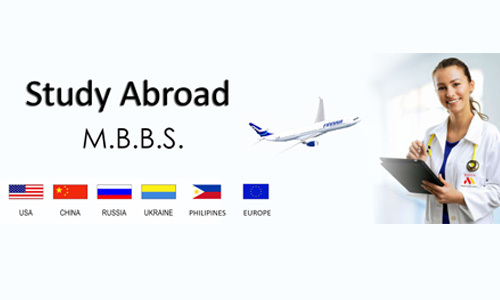 Foreign Nationals can apply directly on the basis of their CAT/ XAT/ GMAT Score. Candidates of Indian Origin can apply through CAT/XAT/GMAT Score and have to appear for ‘Issues of Social Concern’ test. For SC/ST/ PwD there is 5% of relaxation of marks in admissions to various courses of the university. 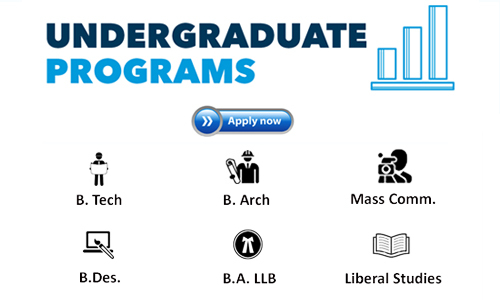 Candidates who are in their final semester of Bachelor’s degree can also apply. Applicants who will qualify these terms and conditions can fill up the IRMA application form. On the basis of the result of IRMA Exam, Group Discussion, and Personal Interview, the final selection will be made. The application fee can be paid in two modes- offline and online. For online mode, candidates can use debit card/ credit card/ net banking. For offline mode, candidates must get a bank challan of SBI. 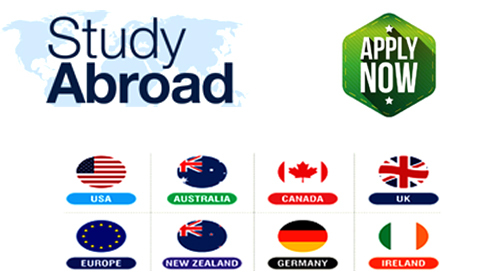 NRI applicants are given a choice either they can pay by INR or their home currency. IRMASAT is different from other management exams as it has only one section that consist of 40 questions on “Issues of Social Concern”. the exam paper is a mix of passage-based questions, standalone questions, and MCQs and the duration of the exam is 1 hour and 20 minutes. IRMA 2019 Admit Card will be available in the last week of January or first week of February, three days before the exam. Candidates must carry admit card to the exam center along with a passport size photograph and ID proof. IRMA will announce the final result for Indian applicants in the second week of March 2019. For NRI candidates, IRMA result will be declared in the first week of May 2019. Visit the official website of IRMA to check out the results. For more details & guidance, call us on 9644440101 / 7772954321 OR Write us at ashita@bookmycolleges.com.